Shuttle Hours: 24 hours a day every hour on the hour and pick up on demand. 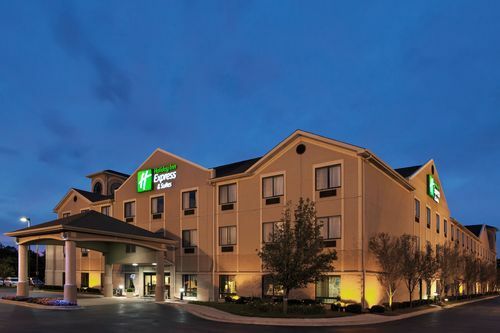 Our hotel is a few miles from Detroit Metropolitan Wayne County Airport (DTW). 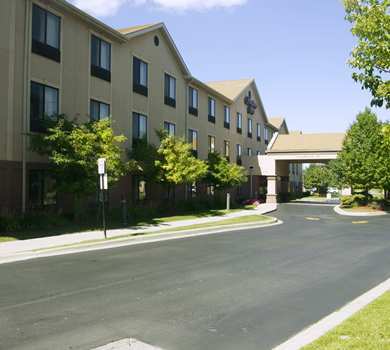 A complaisant, attentive staff welcomes you to a variety of amenities. FREE shuttle service for all of our Bookparkfly.com customers! The customer must call the hotel front desk from the airport when they are ready for pick up, and we will send out the shuttle to you. NO ROOM RESERVATION REQUIRED TO PARK WITH US!